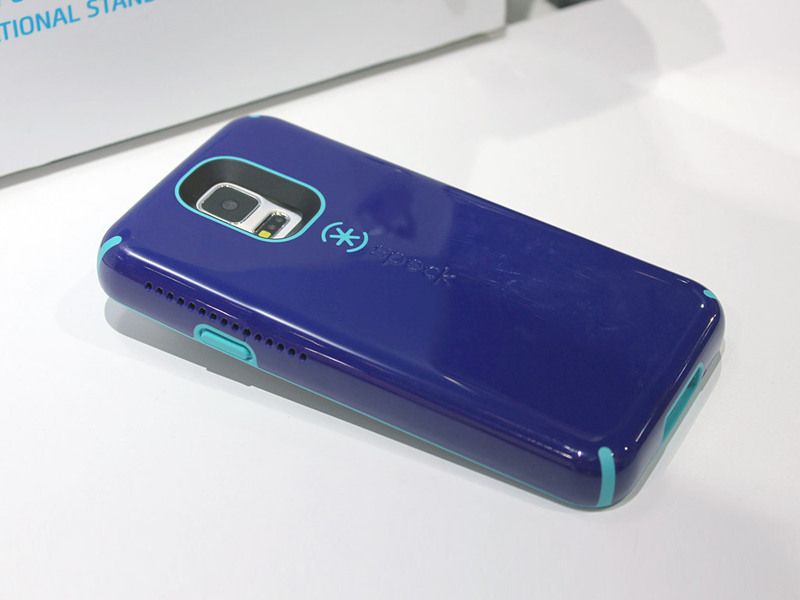 We caught up with SPECK Products at CES 2015 and got a look at their new line of CandyShell cases. In case you are not familiar with Speck, the CandyShell cases are a 2-piece design that incorporates a MIL-SPEC drop tested case with a screen protector that helps prevent the glass from shattering. What makes this case unique from other drop-proof cases is the CandyShell’s incredibly slim profile. 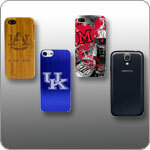 This case offers protection without the bulk of a large and unwieldy case. 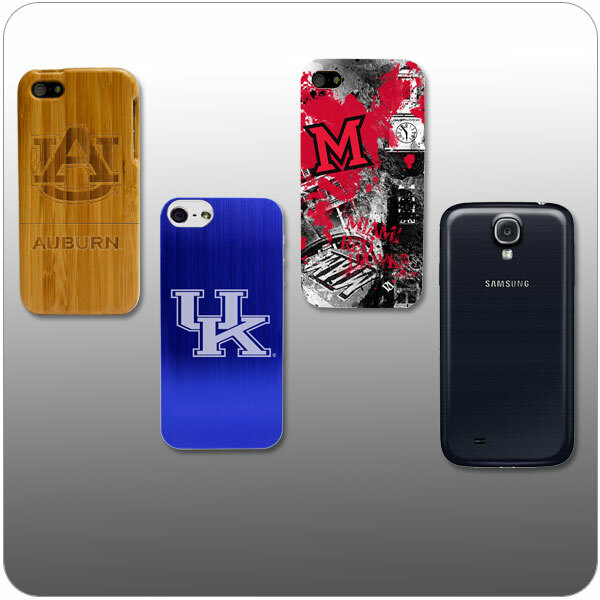 These cases are available for the iPhone 5 as well as the new iPhone 6 and 6 Plus. A special bonus for iPhone 6 Plus owners is the CandyShell Grip, which is a rubberized grip surface that has been added to the back of the case. This is a useful feature for oversize phones such as the iPhone 6 Plus. We also got a peek at the MightyShell line of rugged cases. While the CandyShell cases feature a 2-layer design, the Mightyshell uses a 3-layer design with an impact-absorbing layer for ultimate protection. 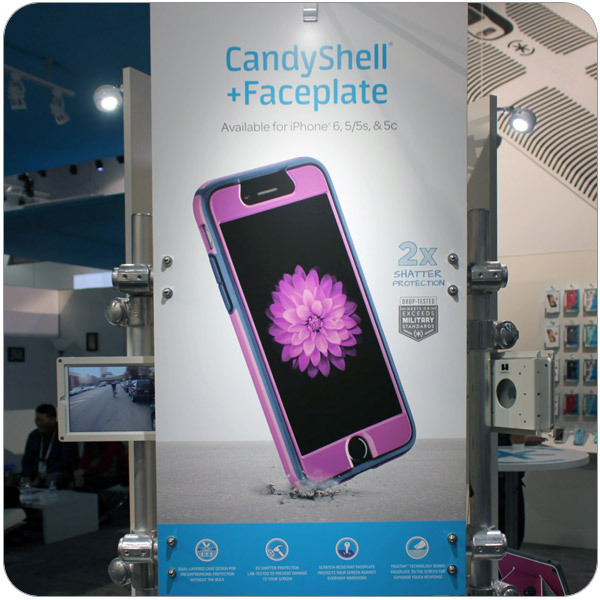 This protects the phone from drops up to 8 feet high while only being 0.18″ thicker than the CandyShell case. The MightyShell comes in 3 different colors plus a clear model. 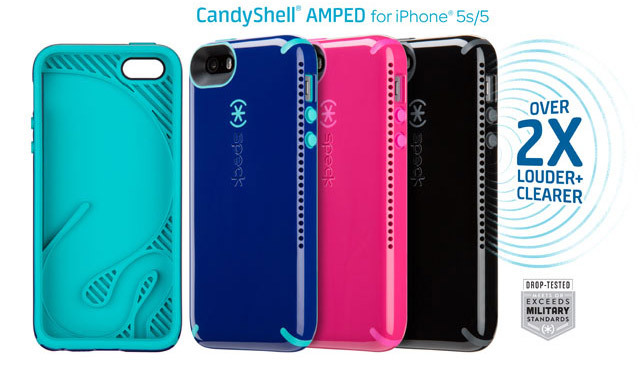 Both the CandyShell and the MightyShell cases will be available starting in January 2015 from Speck Products. As mobile phones become a more integral part of our daily lives and our society, they are becoming more than just communication devices. Phones also include cameras, fitness trackers, and a variety of other features designed to make life easier and more convenient. Here are 5 brand-new smartphones I saw at CES 2015 that I would say are truly amazing. 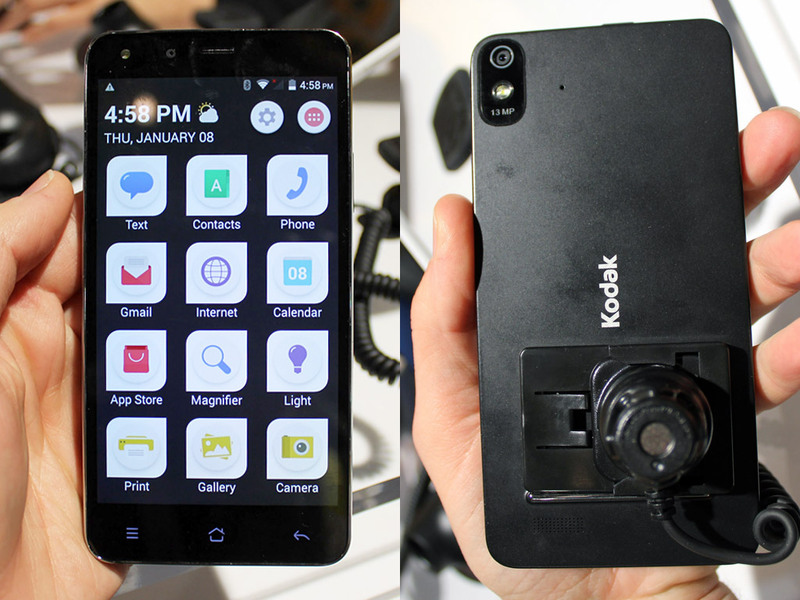 The first-ever smartphone from Kodak might also be the first one your grandparents can use. 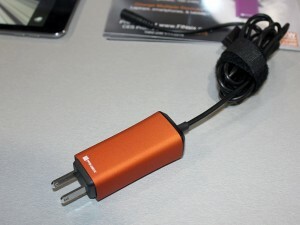 The Android-powered device features extra-large, high-contrast icons and a custom interface that is simple to use. The bundled Kodak camera app allows you to take and print photos easily, while the Remote Assist feature allows the grandkids to log in remotely and manage contacts, etc. With thousands of companies exhibiting at CES, it can be easy for a great product to get lost in the shuffle. Here is my own selection of some of the most innovative products I saw at the 2015 International CES expo in Las Vegas. The incredible thing about the FINsix adapter isn’t it’s small size – it’s that the company has engineered a completely new method for delivering power using VHF switching. Get rid of the brick with this compact adapter that works with nearly every laptop brand! This case works as a passive amplifier for the iPhone 5 or 5s. Its unique design reflects the phone’s internal speaker and makes it 2x louder and clearer. Price is $44.95 each.